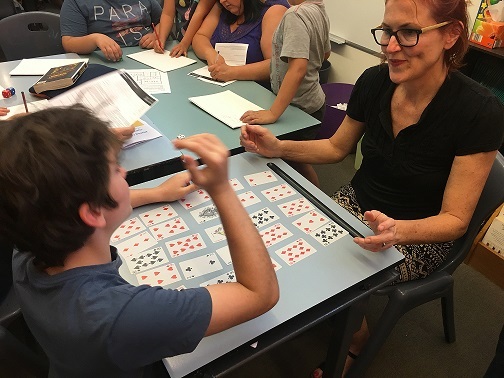 Over the last few weeks we have been celebrating maths in primary schools by running CHOOSEMATHS Family nights with schools in the Hunter Valley. 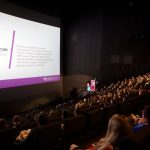 Although we are happy to tailor the event to suit your school, the general format begins with a CHOOSEMATHS talk to parents and teachers. During this time, the students are in another room learning and practising some of the activities they will later teach their parents and other family members. Once the talk is complete the parents and teachers join the students in the main room and families make their way through the various tasks, challenges and games. 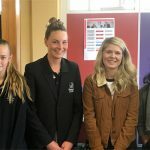 The theme for the recent parent talks was on making connections between the maths we use as adults and the maths that students learn at school today. Many parents are happy to admit they were not fond of maths in school, many describing it as their least favourite subject. This attitude is not surprising as, for many of us, the maths that we remember from schools seems overly complicated and disconnected from the maths we use every day. Although some of us would claim that we rarely use maths in our daily lives, this is often far from the case. Most of the day to day tasks we take for granted involve some form of mathematics. Think about preparing food, cooking dinner, driving, getting ready in the morning and shopping – all these tasks involve an element of mathematics. The problem is as we become older we become so proficient in these tasks and no longer see maths as being part of them. When you stop and think about it, many daily tasks involve some form of estimation, yet as adults we do not link these familiar tasks with mathematics. Estimation is a key idea in mathematics. 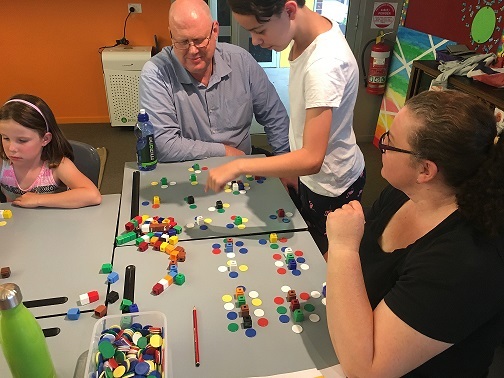 It is a skill that students need to learn and develop through a range of experiences, including estimating quantities, size, time, distance and cost. For many students when they enter school, estimation is not a skill they have developed. Often, students are reluctant to make predictions regarding the number of objects, preferring to count the collection to ensure their accuracy. Parents can help develop this skill by giving their children plenty of opportunities to estimate before they start school. Parents can encourage children to predict the number of blocks, estimate how many tomatoes are in one kilogram or guess the time. Parents and children should both identify their estimation before checking. This process helps to ensure that children see the value in estimation and helps children learn from their mistakes. In how many ways can we arrange 44 chairs around 15 square tables so there are no gaps? The second part of the night involved parents and children working together on a series of challenges. These ranged from calculating the area of rectangles to finding the best route through a number maze. Other games included identifying pentominoes, arranging tables and recognising and continuing patterns. Hands down the most popular activity of the night was the addition card game ROWCO. Here parents and children took turns to collect cards in an attempt to get the highest possible total. Often best of three games was the order of the day, with even the teachers getting involved in the action. 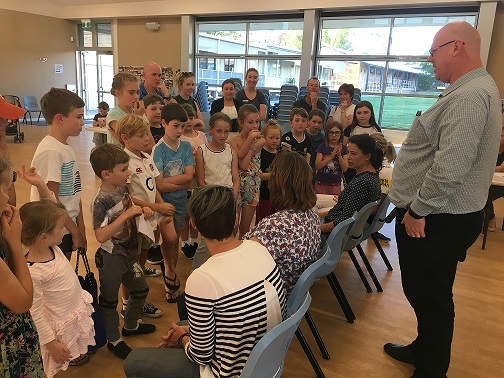 The success of CHOOSEMATHS Family Nights really comes down to the willingness of the parents and students to give problems a go, show persistence, ask questions and share their discoveries. 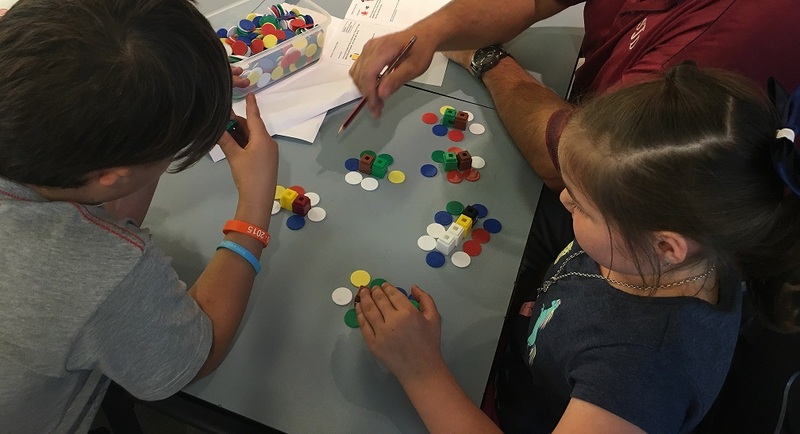 The feedback from our recent events has been extremely positive and we hope that it transfers into more children continuing with mathematics long into the back end of secondary school.